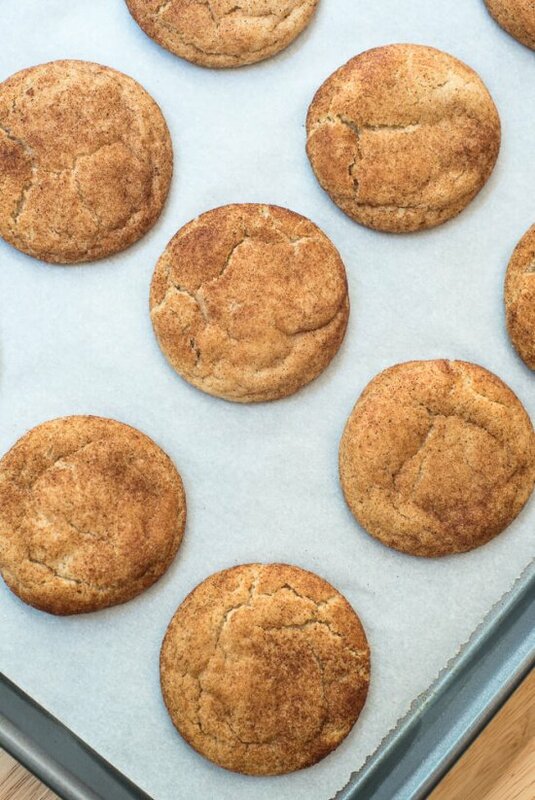 Classic snickerdoodles are dressed up for fall with the addition of pumpkin pie spice. 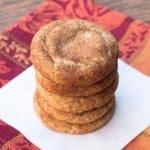 These delicious Pumpkin Spice Snickerdoodles are a great way to start off your fall season baking! 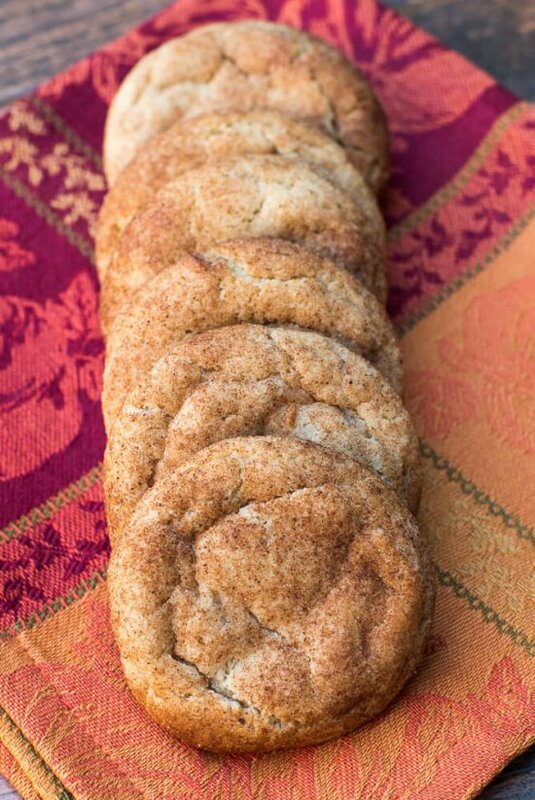 Snickerdoodles rank very high on my list of favorite cookies. They are absolutely perfect in their simplicity. For this reason, I tread lightly when it came to modifying my basic recipe to come up with this fall-inspired version. This is not an in-your-face pumpkin recipe. While I wanted to add a seasonal twist, I didn’t want to mess with the beautiful integrety of this classic. 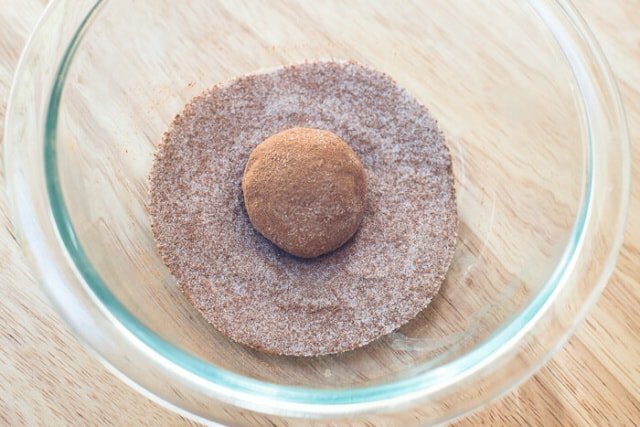 The true snickerdoodle-ness remains, but a little pumpkin pie spice adds an undeniable fall flavor without affecting the soft, tender, chewy texture that is absolutely vital for this cookie. I take my snickerdoodles very seriously. 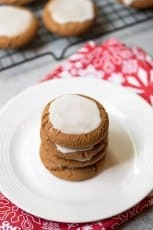 A true Snickerdoodle recipe will always include cream of tartar. What the heck is cream of tartar? It is an acidic by-product of the winemaking process which makes it A-ok with me. 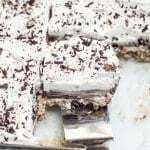 It’s commonly used as a stabilizer and to add volume when making meringue. It’s also a component of baking powder. In this recipe, it helps to activate the baking soda and lends to the distinctive texture. I would not try substituting. Go with the real thing for the best result. 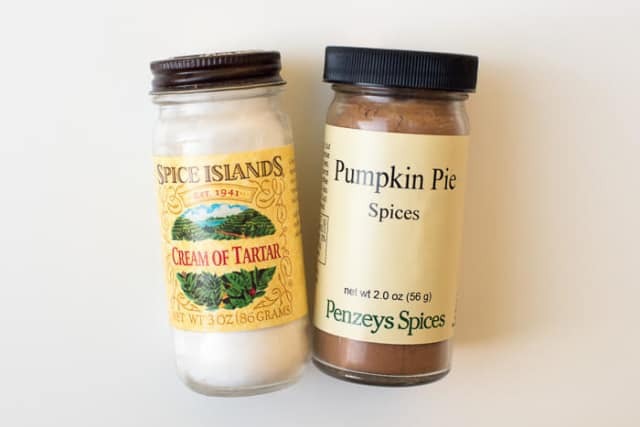 Any pumpkin pie spice you’ve got on hand will work here but Penzeys is my favorite. If you’ve never had the pleasure of strolling through a Penzeys Spices, you must go if there is one in your vicinity. In addition to the spice standards, they have all kinds of blends and mixes that are just lovely and they have samples of most everything open for you to smell. I’ve never bought a spice from Penzeys that I wasn’t thrilled with. They are just better … period. If you don’t have one nearby, they can be ordered from the Penzeys website. It’s a good time to stock up for the holidays. 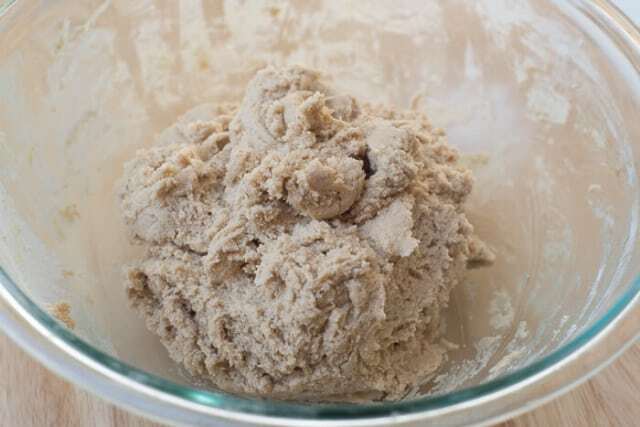 The dough consists of softened butter, both white and brown sugar, eggs, and vanilla extract all creamed together with an electric mixer until smooth. The dry ingredients include flour, cream of tartar, pumpkin pie spice, baking soda, and salt – combined in a separate bowl and then added to the butter mixture. 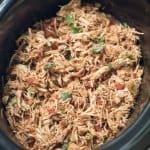 Use a mixer to combine the wet and dry ingredients until well combined. Cover the bowl with plastic wrap and refrigerate the dough for at least an hour or longer. The chilling process solidifies the butter a bit and helps to ensure the cookies won’t spread too much when baking. No flat snickerdoodles allowed. No sir. After the dough has chilled, roll it into small balls and coat it with a mixture of white sugar, pumpkin pie spice, and cinnamon. This additional dose of pumpkin pie spice in the coating helps get the point across. Return any remaining dough to the refrigerator to chill between batches. 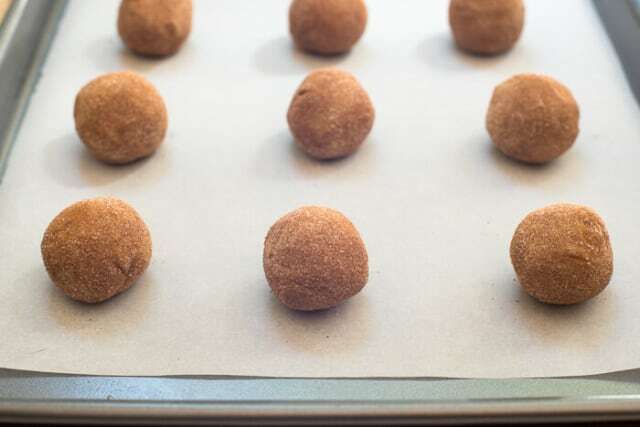 Place the balls of dough a couple of inches apart on a parchment paper lined baking sheet and pop them into a preheated 375 degree oven for 8 to 10 minutes. Watch them closely and pull them out when they appear set. Allow them to cool on the baking sheet for just a couple of minutes and then transfer them to wire racks to cool completely. 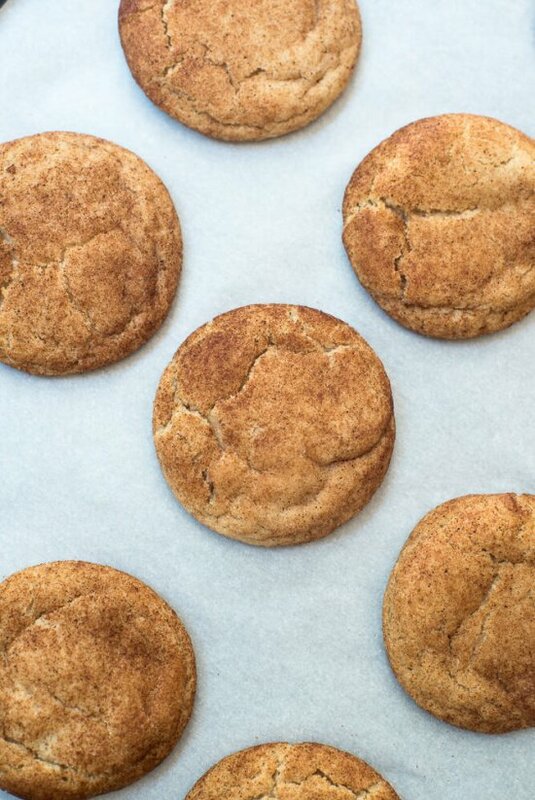 The perfect fall season Snickerdoodles. Perfect thickness, nicely spiced, wonderfully chewy. 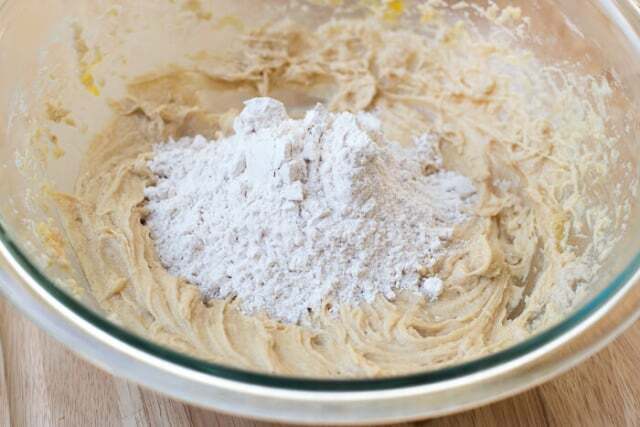 Use an electric hand or stand mixer to cream together butter, 1 cup white sugar, and 1/2 cup light brown sugar. Add the eggs and vanilla extract, mixing until creamy and well combined. In a separate bowl combine the flour, cream of tartar, baking soda, 1 teaspoon pumpkin pie spice, and salt. Add dry mixture to wet mixture, in increments, beating well after each addition. Cover and refrigerate dough for at least an hour or longer. Preheat oven to 375 degrees F. Line a baking sheet with parchment paper (if not using parchment paper, do not grease baking sheets). Mix the coating ingredients together in a small dish. Shape refrigerated dough by rounded spoonfuls into balls. Roll balls of dough in mixture. 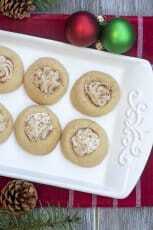 Place 2 inches apart on the parchment paper lined or ungreased baking sheets. Bake 8 to 10 minutes, just until set. Remove from oven and allow to cool on baking sheet for only a minute or two and then transfer cookies to a rack to cool completely. After placing the first batch of cookies in the oven, return remaining dough to the refrigerator to chill until ready to bake next batch. If cookies are not spreading enough, use the back side of a spatula to flatten slightly to achieve the correct thickness. This can be done just before baking or when you remove the cookies from the oven. Snickerdoodles are one of my families favorite. I love the little twist for fall! 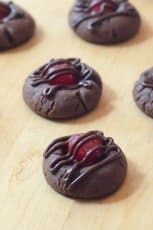 I’m imagining what these cookies smell like and I’m drooling!!! Definitely ones I need to make! Oh yum! 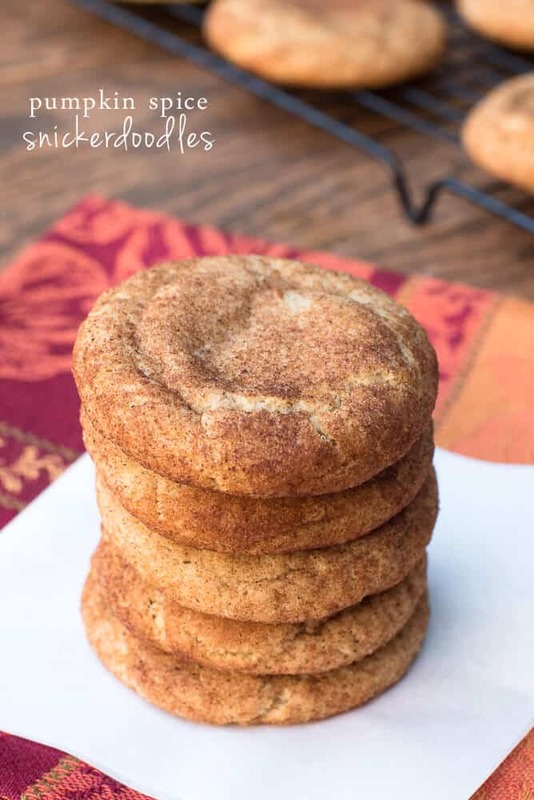 I LOVE snickerdoodles- these are perfect for fall! Ooo! 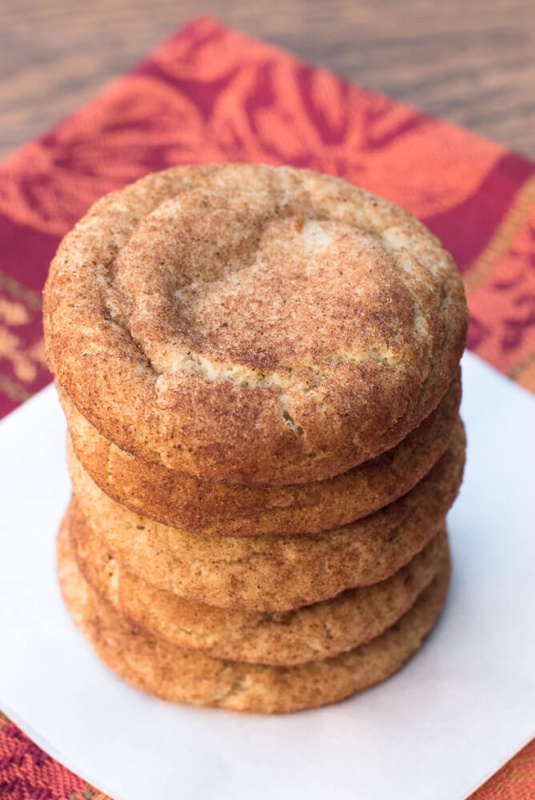 Snickerdoodles are high on my list, too! Love the sound of these with the added pumpkin spice! What a great idea – yum! Snickerdoodles are the best, it’s even fun just saying the word lol. Snickerdoodles are the one cookie that I rarely make. After seeing these, that needs to change! The first batch just came out of the oven, the house smells wonderful and the cookies are delicious! 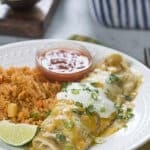 Can you use Blue Bonnet instead of real butter? 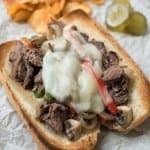 For the best result I definitely recommend using real butter in this recipe. I’ve been craving snickerdoodles lately! This pumpkin version sounds just perfect! 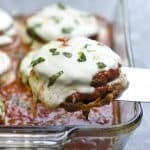 These are one of my favorites – and perfect for fall! Can’t wait to make another batch soon! Thank you so much, Dorothy. They disappear so fast in this house! These turned out great! So yummy! And my house smells so good! Glad to hear it, Shay! 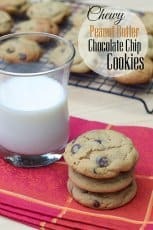 We love these cookies! I’ll have to add Pumpkin to the pumpkin spice cookies. Hi Karen. I’ve tried adding pumpkin puree to my snickerdoodle recipe and did not like what it did to the texture of the cookie. 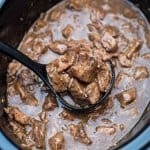 That’s why I stuck with just the pumpkin pie spice to add the seasonal flair to these. Mine turned out fluffy & didn’t flatten out. But taste good. Hi Sharon. If this happens next time, just use a spatula and press down slightly on the cookies towards the end of the baking time to help them spread out a bit. I’ve had this happen too and it works like a charm! These came out good but I like the traditional snickerdoodle much better.